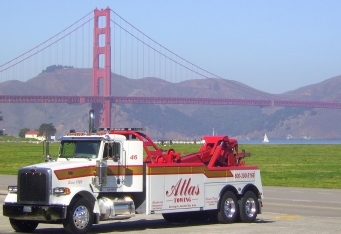 No matter what type of vehicle you have or where you need to go, our towing fleet is ready and able to meet your needs. 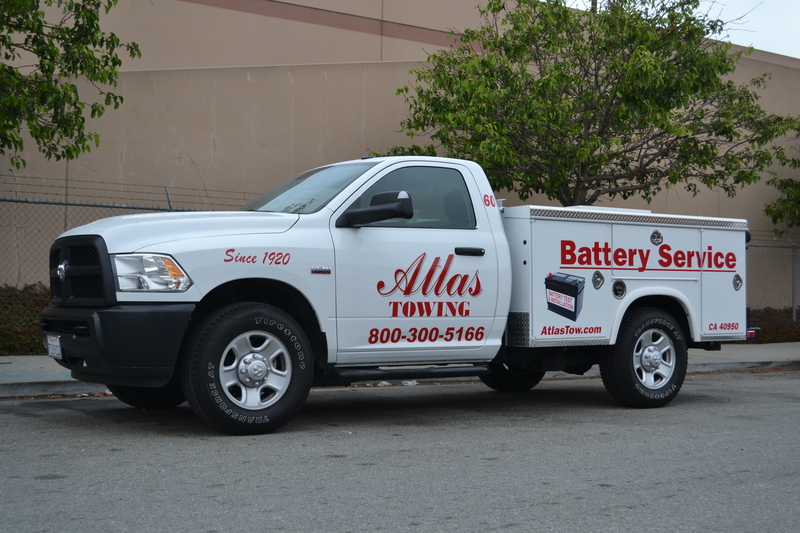 Whether you’ve locked your keys in your car, have a dead battery or ran out of gas, the Atlas team is just a phone call away. 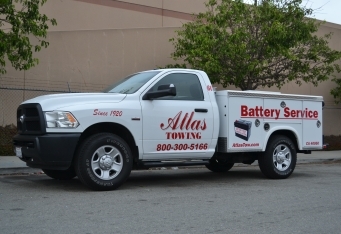 Car batteries have an uncanny ability to die at the most inconvenient times. 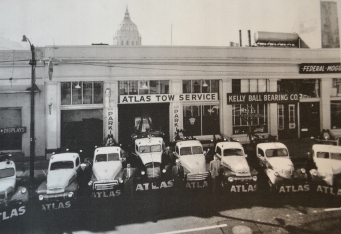 Thankfully, our experts are on-call and prepared to help. 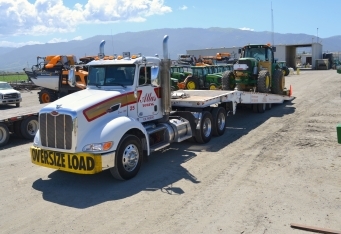 We develop long-term relationships with clients by providing superior safe and ensuring safe, quality work. 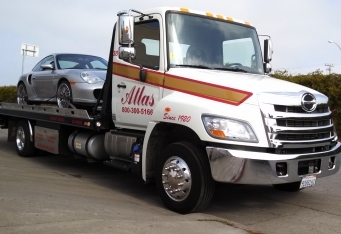 Our experienced team will always arrive in a timely manner, and get you back on the road as quickly as possible. 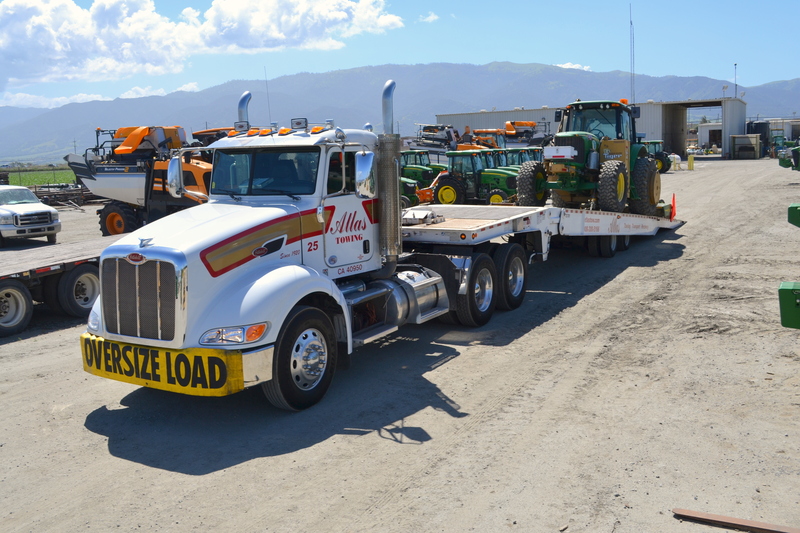 Whether you’re stranded in rush hour traffic, or it’s midnight and there’s not a vehicle in sight, we are available to take your call—24 hours a day, 7 days a week. 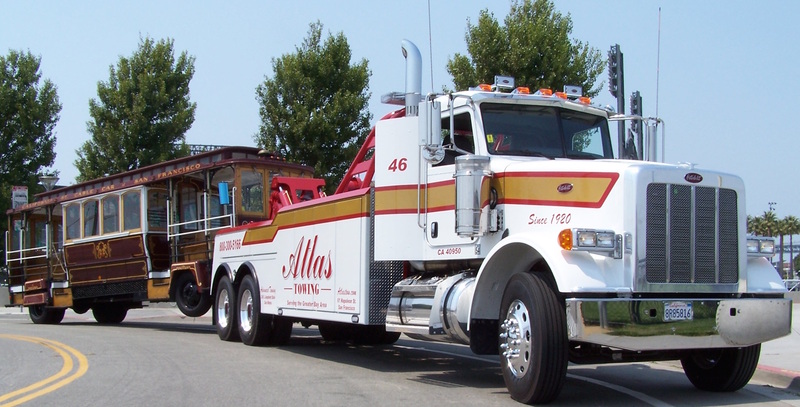 We are committed to serving all of your towing and roadside service needs—from heavy-duty towing, to battery replacement services, and everything in between. 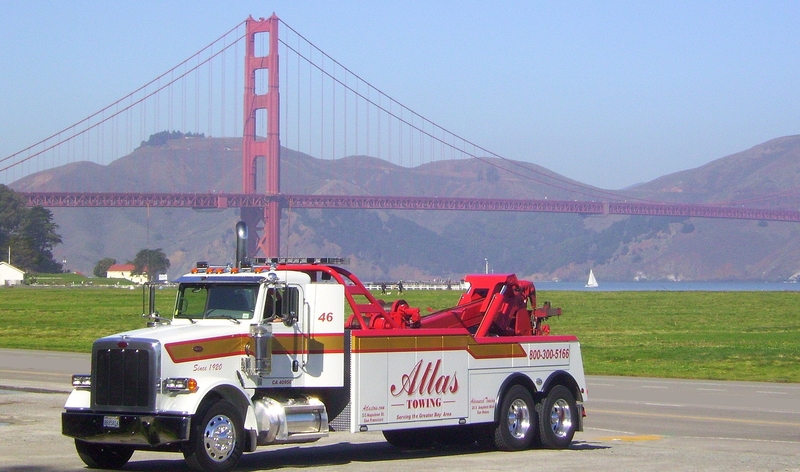 To ease your job in finding a towing company in the Bay Area, we strategically positioning ourselves to service the San Francisco Bay Area, including the East Bay and South Bay. 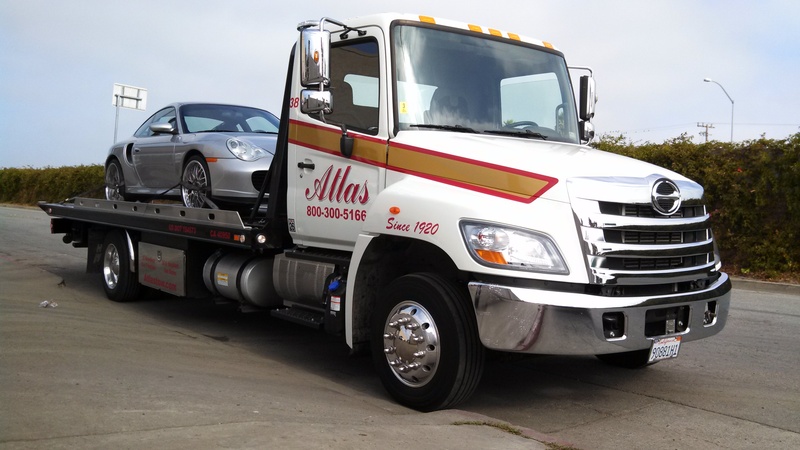 “The agent from my insurance company told me they would be at the location where my truck broke down in roughly 45 mins time. 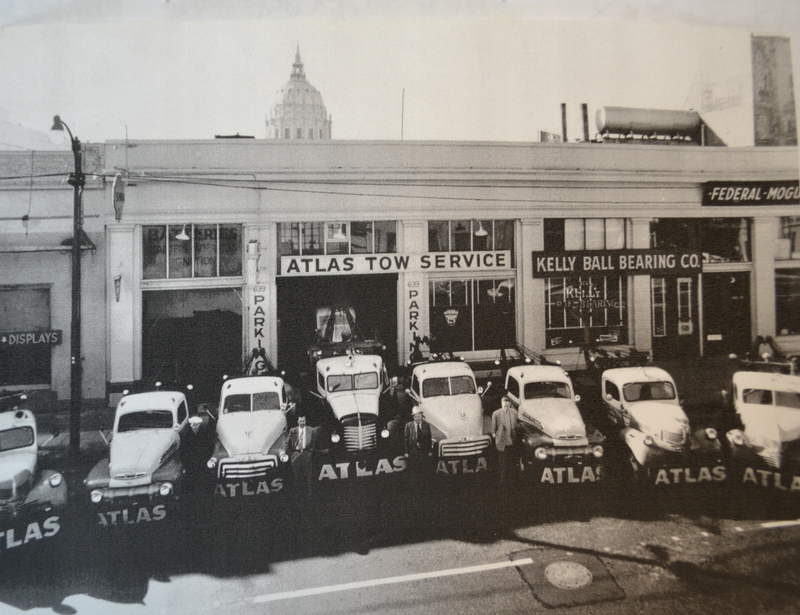 Browse our fleet and learn more about how we got our start. 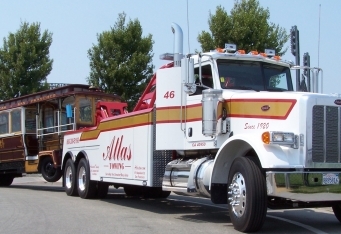 © 2019 Atlas Towing. Site by KickCharge Creative.